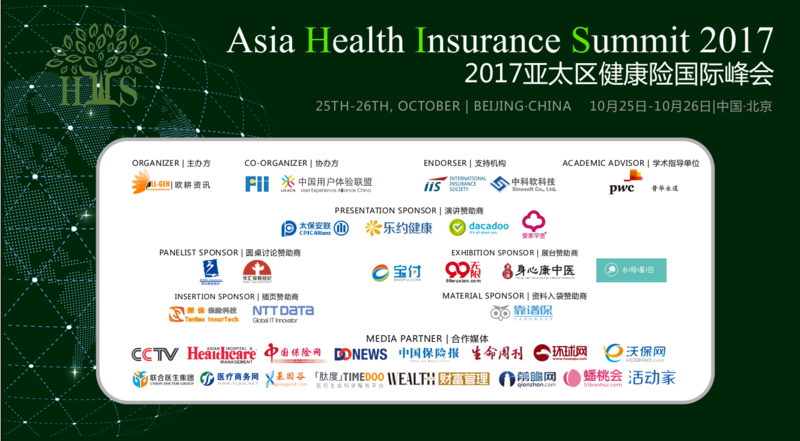 On October 25, 2017, Asia Health Insurance summit 2017 organized by All-gen Group Ceremoniously was held in Beijing . 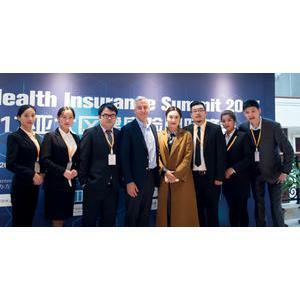 The summit invites more than 260 health insurance leaders and experts from all over the world , To explore the diversified development path of health insurance under the new Industry ecology. The summit organizing committee invited PWC to be the academic guidance unit of the summit, and the summit is supported by UXACN, Shenzhen Financial Innovation Research Association, International Insurance Society(IIS), Tsinghua University School of Economics and Management, Chinese Geriatrics Society, Health Care and Big Data Elderly Health Professional Committee of Chinese Health Information Association , and dozens of associations, associations and health insurance industry related enterprises. Mr Huang Xiaorong ,The Managing Partner of Insurance Industry in China Consulting Service Department ,PWC. Huang pointed out that : China's medical resources are in short supply, and now health insurance is basically the process experience of life insurance. Looking at China from the mature market, he compares the five models of medical care and maintenance institutions between China and the United states. Mr Chen Yunqi, The Vice Chairman of Chinese Geriatrics Society , He discusses the medical support combined with the main direction, core technology, Internet combined the combination of medical care and health management, medical support combined model of the basic conditions and medical support combined with the development trend of health management. 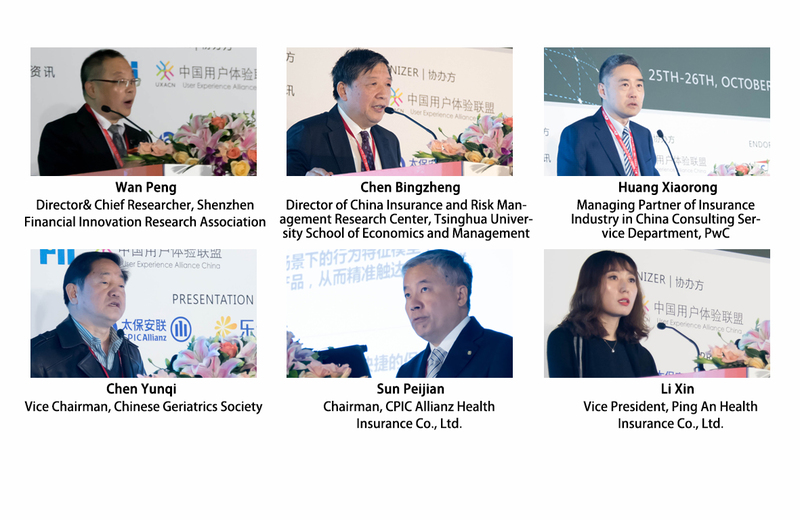 The Chairman of CPIC Allianz Health Insurance ,Mr Sun Peijian focused on the future and development of China's health insurance industry. The speech also won high praise from the audience. 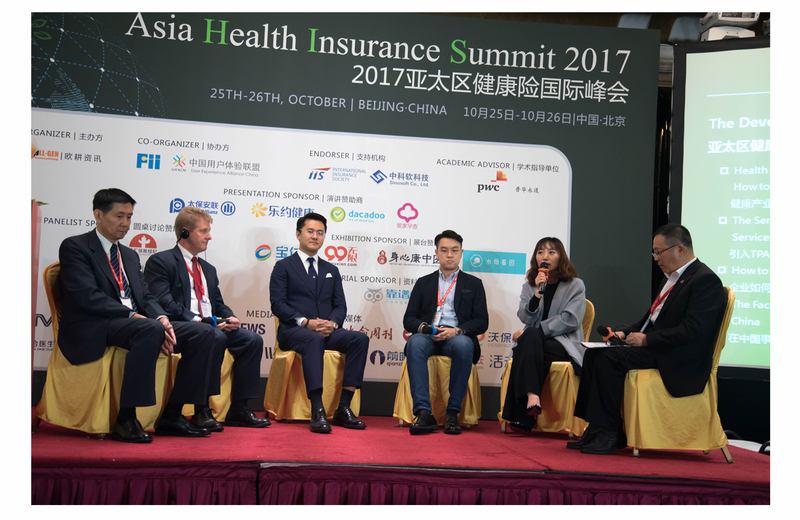 In the summit , the President From Medilink (Beijing)TPA Services, Mr Yu Xiao Peng pointed out that the third party management of health insurance is a new concept in Asia . 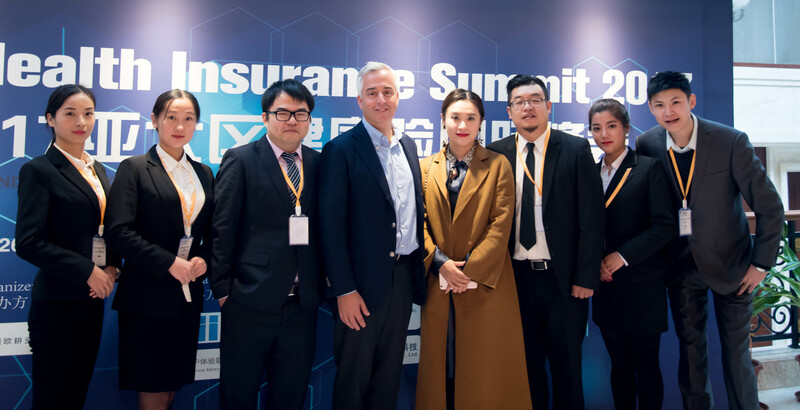 The head of SAP’S Industry business Unit For Insurance of SAP, Bob Cummings put forward around the establishment of health insurance business network, fragmented implementation of product and service management, sharing the case of global counterparts. The Director of Insurance Industry From NTT DATA , Mr Noris Tanaka analyzed and compared three insurance systems in China, the United States and Japan. The President from Sinosoft. Mr Zuo Chun talked about digitalization, from the technical point of view, for the industrial applications of artificial intelligence (AI), He defined the development of current health insurance as an explosion of information, an industry that was electronically transformed, The essence of the future development of health and insurance is the revolution occurring in the cross field. The COO From Dacadoo, Mr Manuel Heuer introduced that the Dacodoo platform can provide services to customers with different applications, The most important thing on the platform is the need to make health transparent, visual, real-time monitoring and measurement. The mature business model of dacadoo has also led to the guests' re thinking of the existing models. YanQi .The General Manager of Health Division of Sunshine Health Insurance .He talked about the basic theories of health management, medical pathways and clinical pathways with the theme of "the impact plain formed by health management". Under the expectation from all the industries, All-gen Group will strive to create a more professional and efficient multilateral interactive scene ,The most thoughtful service experience for the leaders and elites of the industry, Build professional global insurance service exchange and resource integration platform. (Global Insurance Ecosystem Alliance) GIEA is a special insurance brand launched by All-gen Group, Based on China's insurance industry and linkage with other related industries, Cooperation with overseas counterparts, Committed to providing the most authoritative industry information for global insurance decision makers, Through the investigation report and overseas investigation and other diverse forms. 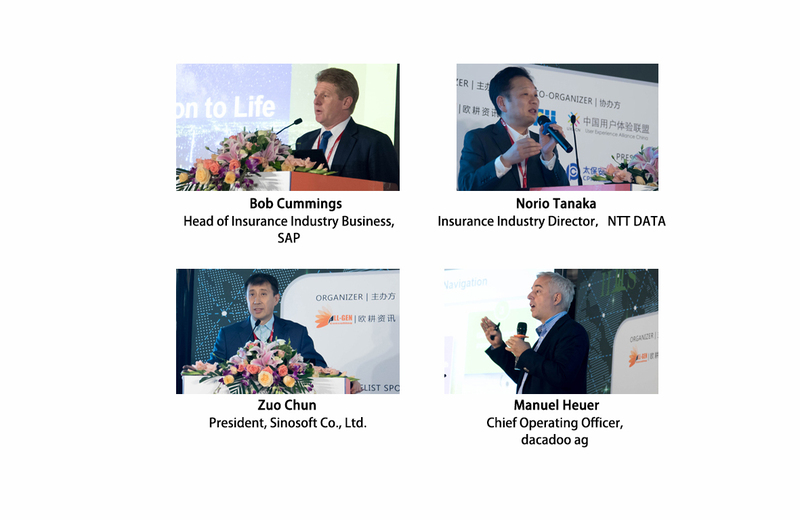 Thank you for the sponsors of the summit: CPIC Allianz Health Insurance, dacadoo ag、Nttdata、HuaHui Insurance Broking, 99wuxian,LueYue Health, iFamily Screen, Somur, e-Health, BaoFu Payment. After the summit, we will continue to launch various activities, build the relevant organizational structure, stay tune!